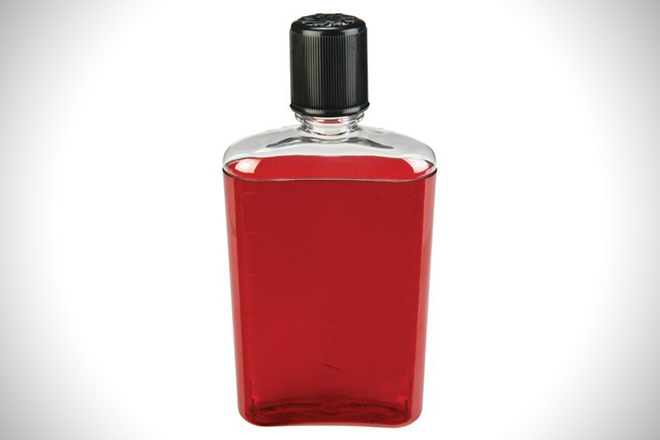 If you drink high end spirits, you need a high end flask. 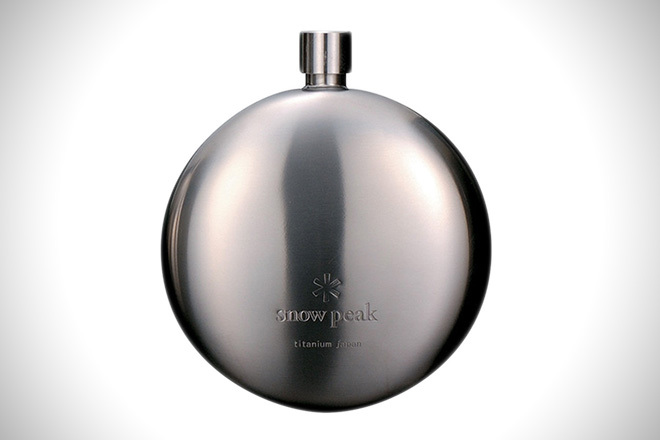 Snow Peak made this stunning piece for the rugged outdoorsman who is a classy drinker. Weighing in at 6 ounces the screw top round flask protects your spirits without mudding the taste with a plastic or metallic flavor. Plus this makes a fantastic birthday present or gift for groomsmen. – Downside: Pricy….but makes a great gift or ‘treat your self’ splurge. Drink Pairing: We suggest Michter’s Toasted Barrel – the charred oaky notes paired with a campfire enhances the subtle hints of this barrel aged bourbon. 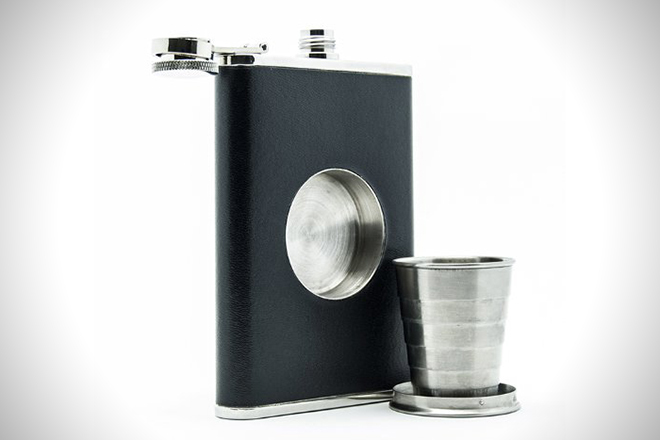 Even though this product is not the most lightweight option (weighs 9.6 oz) it’s draw is the built in collapsable shot glass. For the first time you can do a proper “cheers” with your adventure buddy! Who knows, you might even be able to find another function for the shot glass…cappuccino cup? 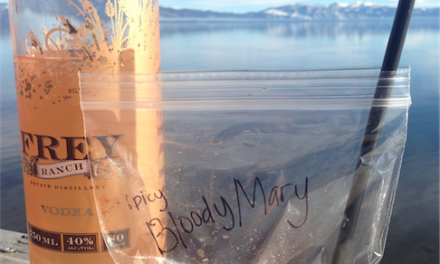 Drink pairing: You need a classic cheering spirit to commemorate the moment with your travel companion. We recommend a 100% agave aged tequila like the pleasantly smooth Artenom Anejo 1146 Tequila. 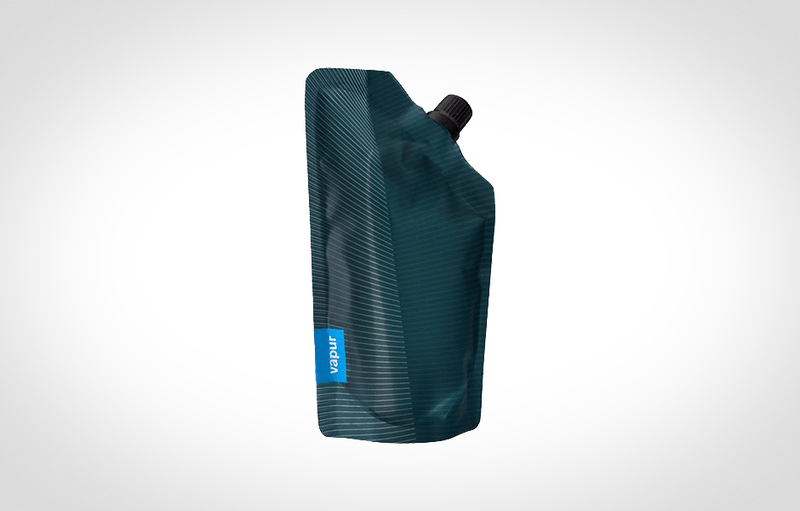 Nalgene is a brand synonymous with beverage transportation reliability, and their 12 oz flask is not one to disappoint. 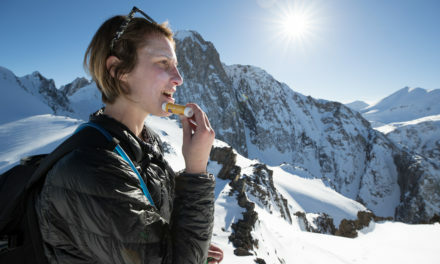 The lid is tight sealing to prevent leakage, and the slim design allows easy access in and out of pockets and packs. Drink pairing: Invigorate your senses with a sweet rum rich with notes of chocolate covered cherries and tobacco. Diplomatico Reserva Exclusive Rum is an easy sipping spirit that compliments a bold adventure. 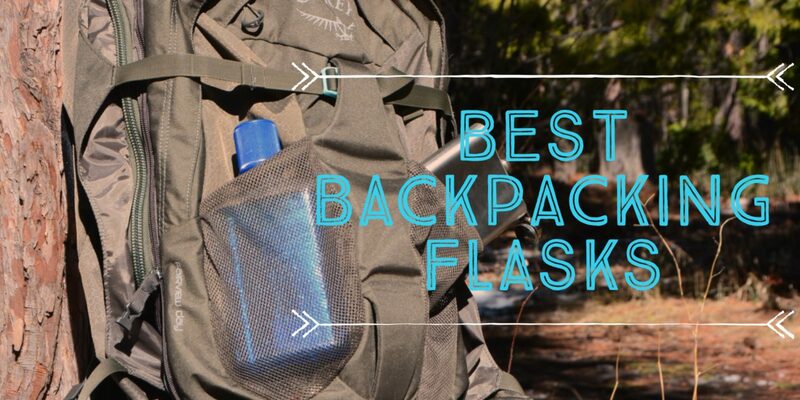 This low priced lightweight flask was made for the outdoors. 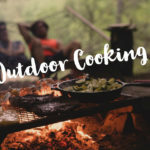 Easy to pack, foldable, made in the USA, BPA free, dishwasher safe, and freezable. Very impressive! 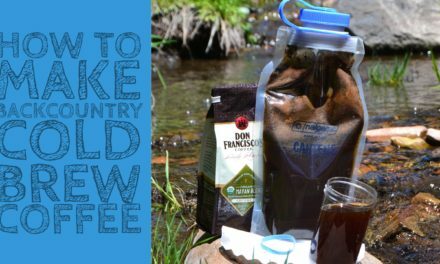 Plus it comes in several sizes and has a pour spout to prevent unnecessary spills. You carried it, you deserve to drink it all! 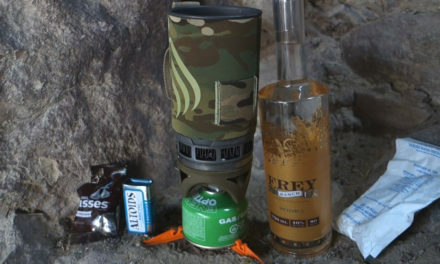 Drink pairing: An inexpensive, ultralight flask deserves a great tasting spirit that won’t break the bank. We suggest Fernet-Branca (tastes like Jaegermeister without sugar). Try mixing Fernet-Branca with hot chocolate or coffee for boozy warm beverages with an herby-minty taste. Use the bottle your drink came in again, and again. As long as the seal on the lid can be tightened to prevent leakage you have a cheap and reusable beverage container. Apple juice, soda, even plastic booze bottles can work well. 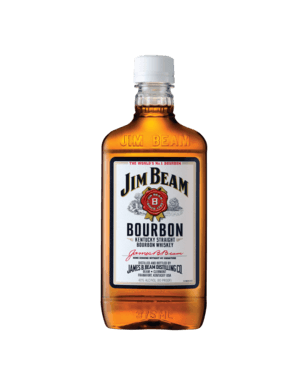 Drink pairing: The Jim Beam or Taaka Vodka the plastic flask originally came with.